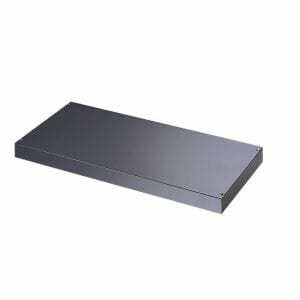 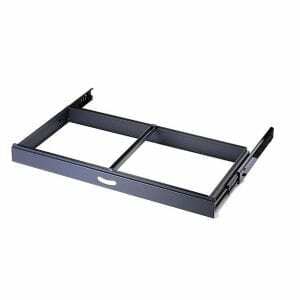 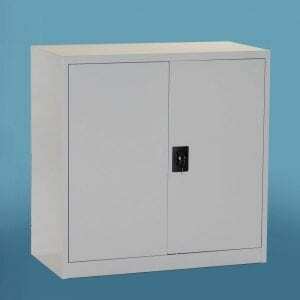 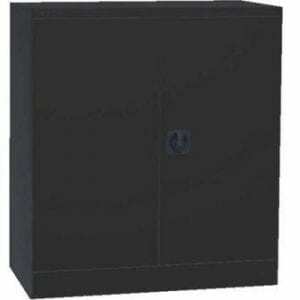 Steel Storage Cupboards are great for storing important accessories and business goods. 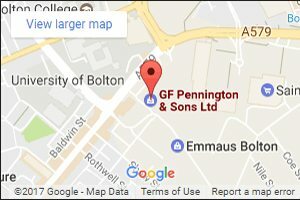 Maybe you’ve had a recently burglary at your workplace and your require stronger protection for business goods such as computers or other expensive equipment. 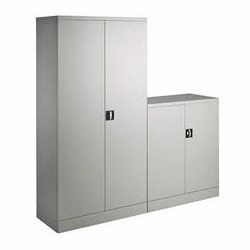 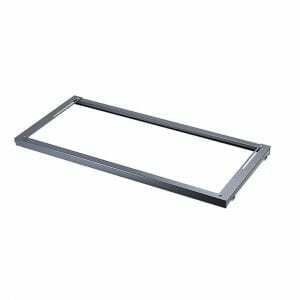 Steel cupboards can provide a fantastic solution here as they are particularly rigid and hard to break into. 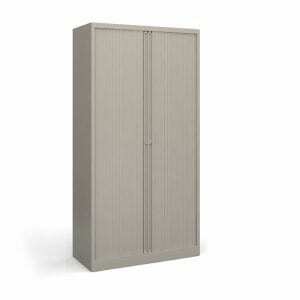 Our Steel Storage Cupboards will give you peace of mind. 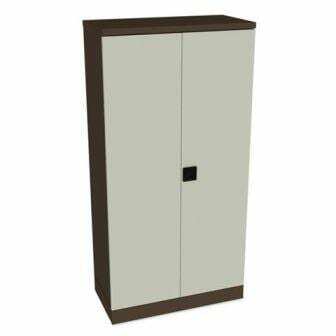 We offer a variety of different colours, styles and sizes to suit your office space. 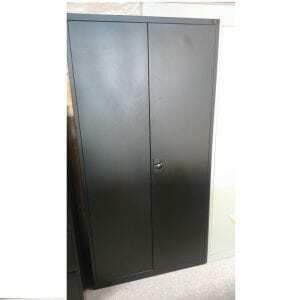 Our Coffee/Cream steel storage cupboard is particularly popular among our customers. 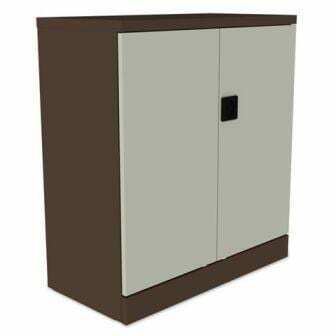 However, if you have any more queries about other individual steel storage cupboards that we sell, you can call us today on 0800 688 9018.